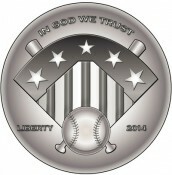 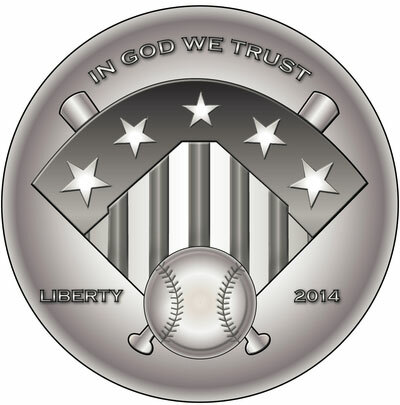 In 2014, the United States Mint will issue commemorative coins to celebrate the 75th anniversary of the National Baseball Hall of Fame. 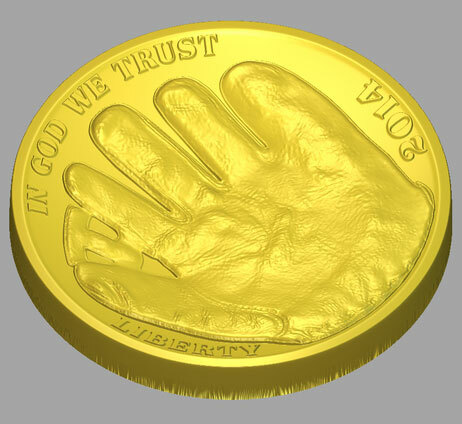 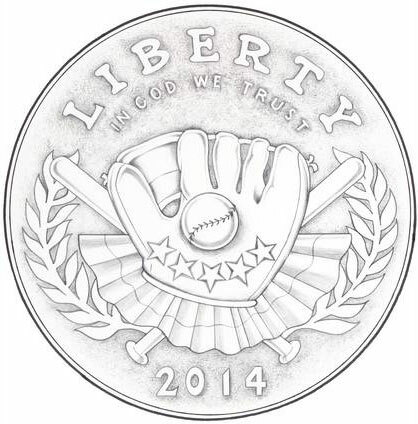 The program was authorized under Public Law 112-152 and will include $5 gold coins, silver dollars, and clad half dollars with a shared design. 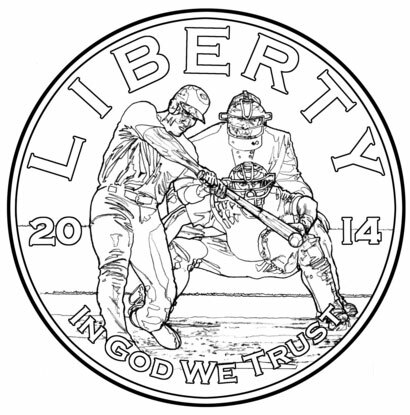 All three coins will have a convex reverse design depicting a baseball and a concave obverse selected through a public competition. 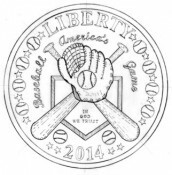 The competition to design the obverse of the commemorative coins was open to submissions between April 11 and May 11, 2013. 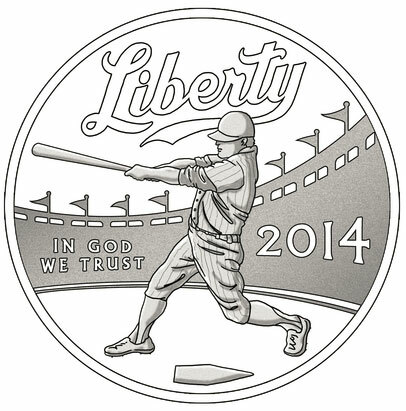 During this time, a total of 178 design submissions were received. 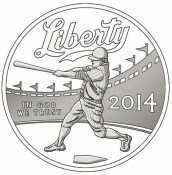 An internal round of judging at the United States Mint narrowed the field to an initial 24 semi-finalists. 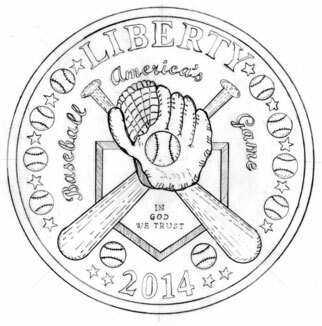 The designs were evaluated based on artistic merit, coinability, technical accuracy, and appropriateness. Earlier this month, the Mint indicated that three of these had been removed for noncompliance and an additional five semi-finalists were added due to a discrepancy in judging, resulting in an updated field of 26 semi-finalists. 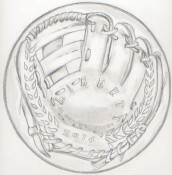 The semi-finalist designs were evaluated by five members of the National Baseball Hall of Fame, Joe Morgan, Brooks Robinson, Ozzie Smith, Don Sutton, and Dave Winfield. 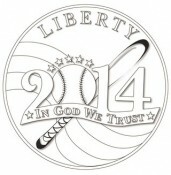 Based on the scores provided, the field of candidates was narrowed to the 16 finalist designs shown below. 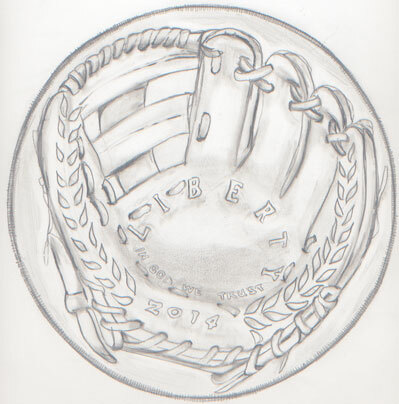 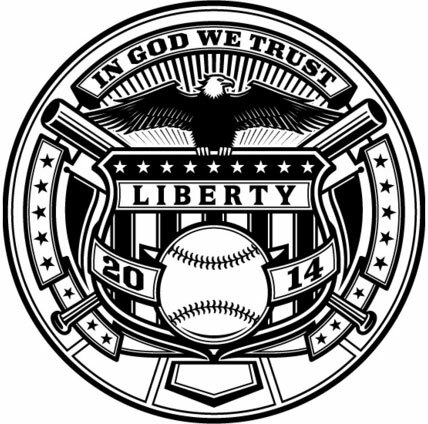 These finalist designs will be presented to the Commission of Fine Arts, Citizens Coinage Advisory Committee, and the National Baseball Hall of Fame for review and comment. 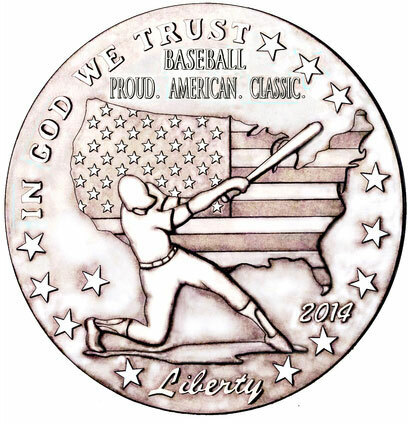 The Acting Director of the United States Mint will consider their reviews and recommendations when making a final recommendation. The Secretary of the Treasury has the authority to make the final design selection, which will be announced in September. 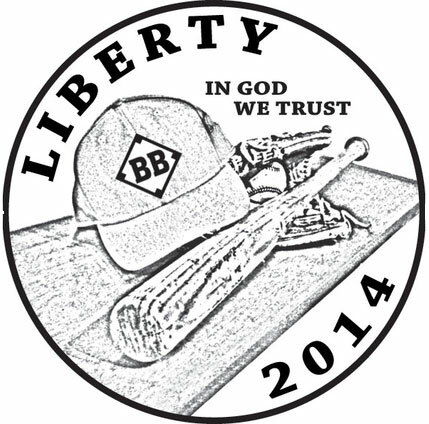 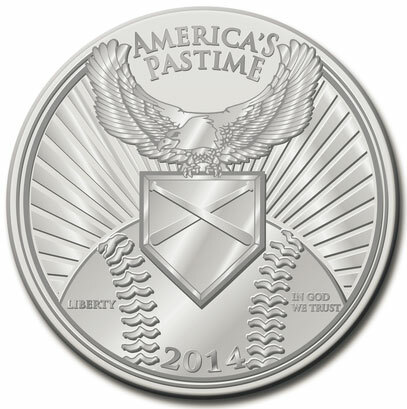 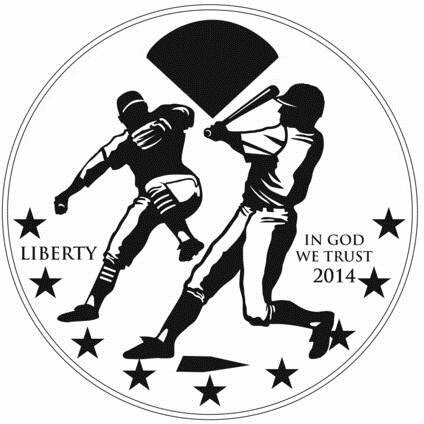 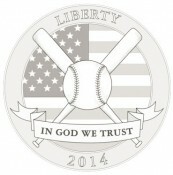 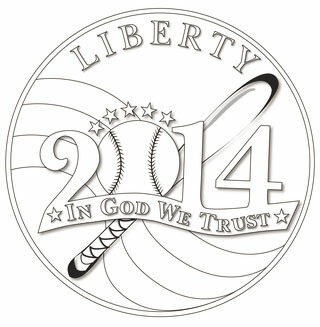 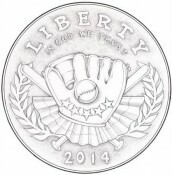 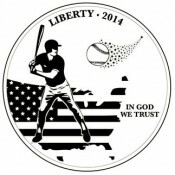 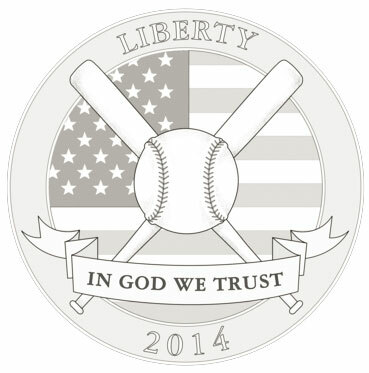 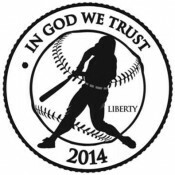 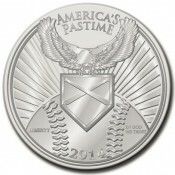 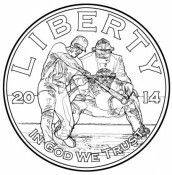 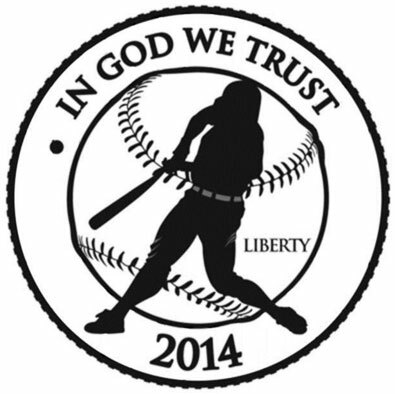 The 2014 National Baseball Hall of Fame Commemorative Coins are expected to go on sale in early 2014. Under the authorizing legislation, the cost of each coin will include a surcharge distributable to the National Baseball Hall of Fame to help finance its operations. 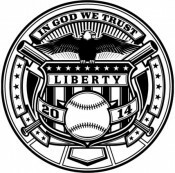 All very interesting designs but, for me, the design which takes elements from the New York Mets stylised logo is a winner, I hope the use this one, its very recognisible and would be a “hit” worldwide!